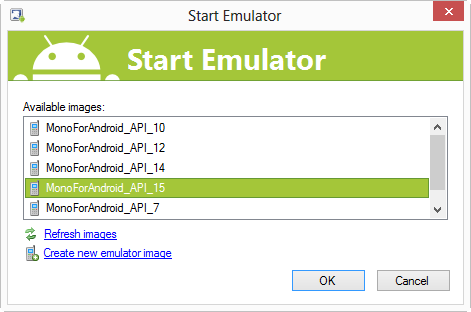 Select the “Start emulator image” as shown below. 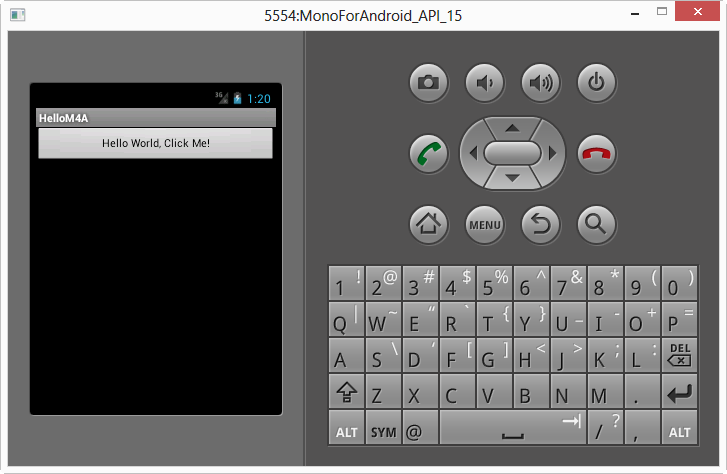 Give it a few minutes and the emulator is loaded. 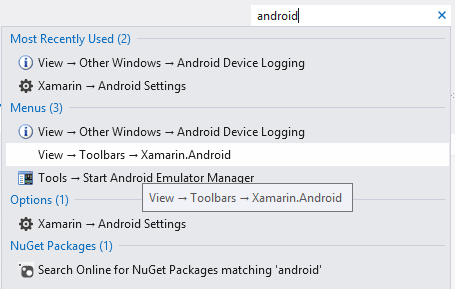 At this point you will need to switch back to Visual Studio 2012 and select from the list which running device you want to deploy the application to and press OK. Visual Studio 2012 will then package the app and deploy it to the emulator. 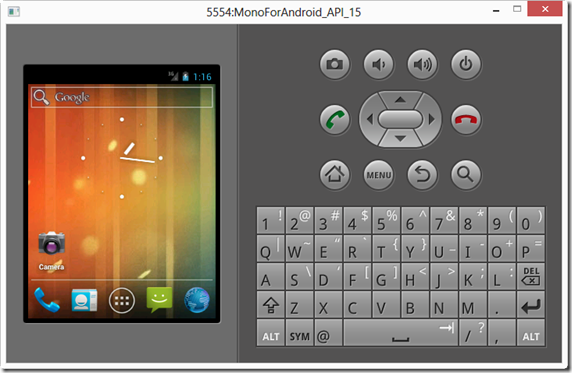 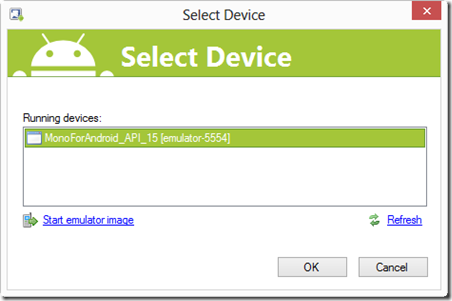 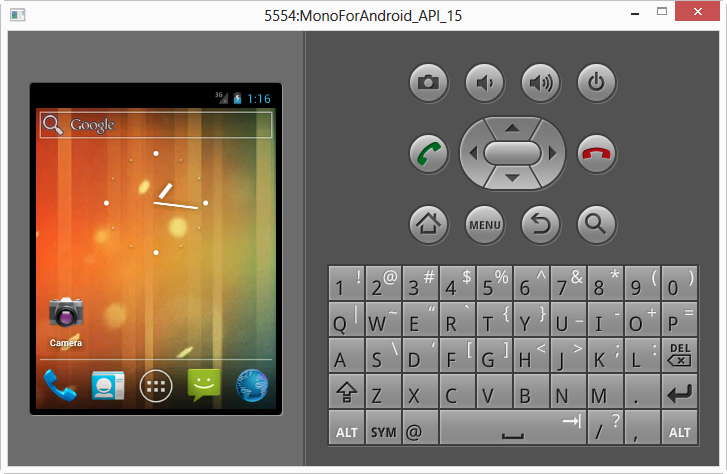 If you launch the application again it will ask by default which emulator image to use again. 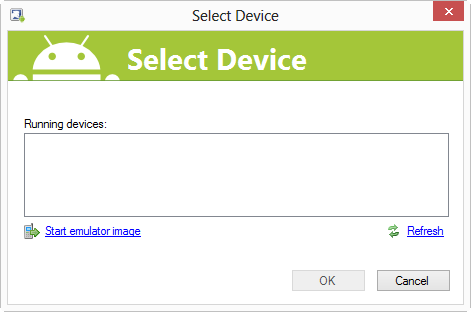 You can now switch the “Prompt for Device” option to be whichever image is currently running saving you an extra step in the deployment process. 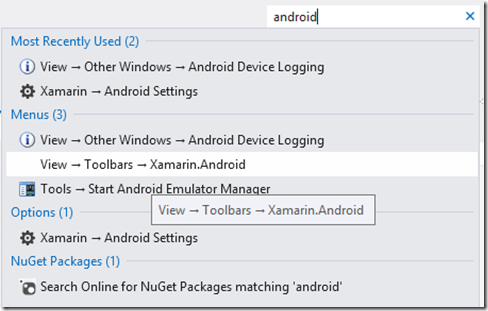 I hope this helped as I have been experimenting with Xamarin.iOS and Xamarin.Android and absolutely love it. If you have any questions then just let me know.